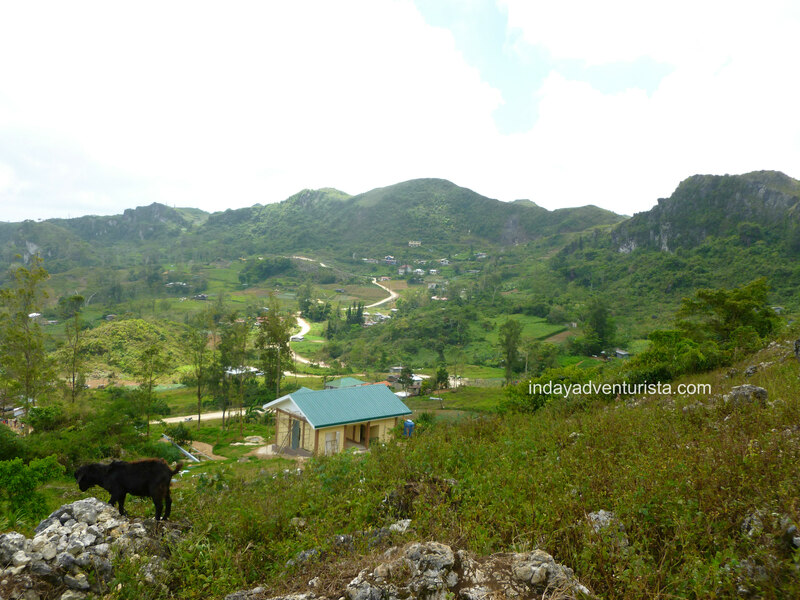 Dalaguete is a municipality located 87.7 kilometers south of Cebu. It is roughly 2 and a half hours bus ride from Cebu south bus terminal (an hour or so if you are driving your own vehicle). It is best known as the Vegetable Basket of Cebu. 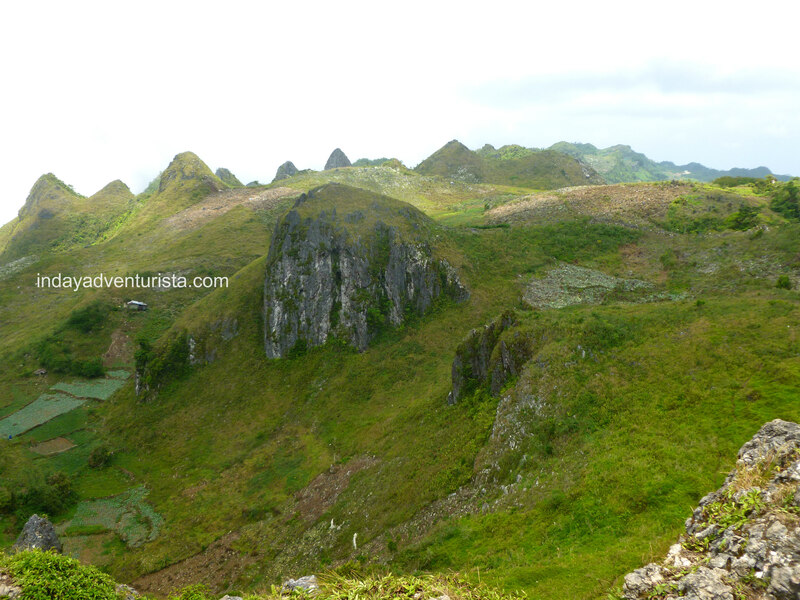 It is also considered as a “little Baguio” due to the spectacular scenery and cool mountain air. Mantalongon is the place where the famous peak is located. 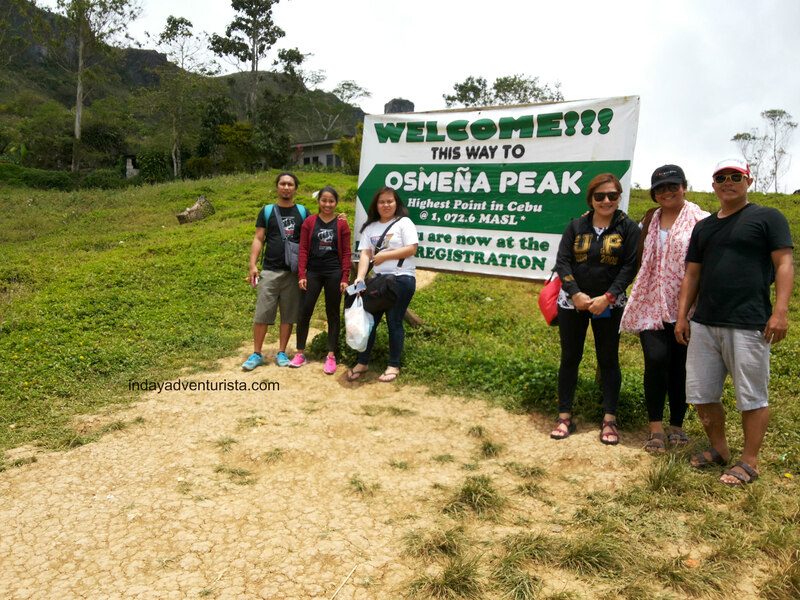 There’s a magical rush about this sleepy town, that is why whether you are a novice climber or a seasoned hiker who enjoys the exhilarating experience of conquering another mountain, Osmena Peak is a good choice. On our way up, we tackled some dirt paths, unpaved way and high twisting roads up to the mountains until we got to the end road for vehicles. That is where the registration booth can be found. Before we even got off the motorcycle, local children – boys and girls – came racing towards us soliciting for a chance to be our guide. 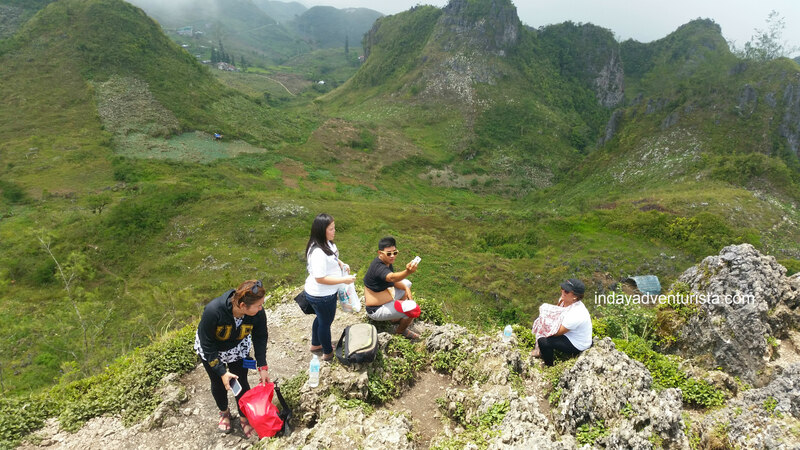 From the registration point, all it took was a shy 20-minute hike to the summit. For the pros and thrill seekers, they usually start their hiking journey from the municipality (where we took the habal-habal). That, of course, is a bit challenging since it would take 4-5 hours on foot before you reach the top. 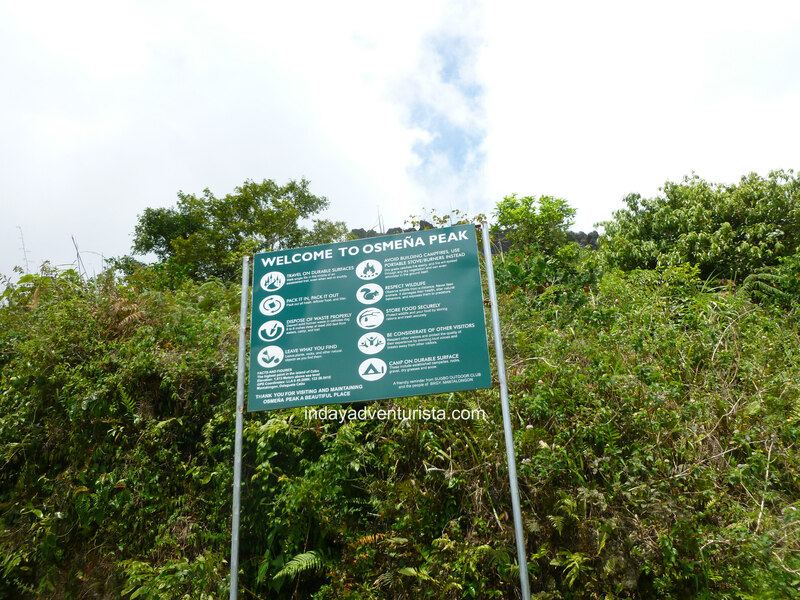 There’s also another route to Osmena Peak, it’s to or from the West of Cebu (Kawasan Falls in Badian) but it would be a long 5-6 hour hike – a preferred route for the more experienced ones. I must say that my first climb was a success. It was an experience that I want to try again. I felt like I’m getting the hang of scaling mountains already. Haha. But seriously, the road to the peak is not that challenging. Anyone can do it in a heartbeat. 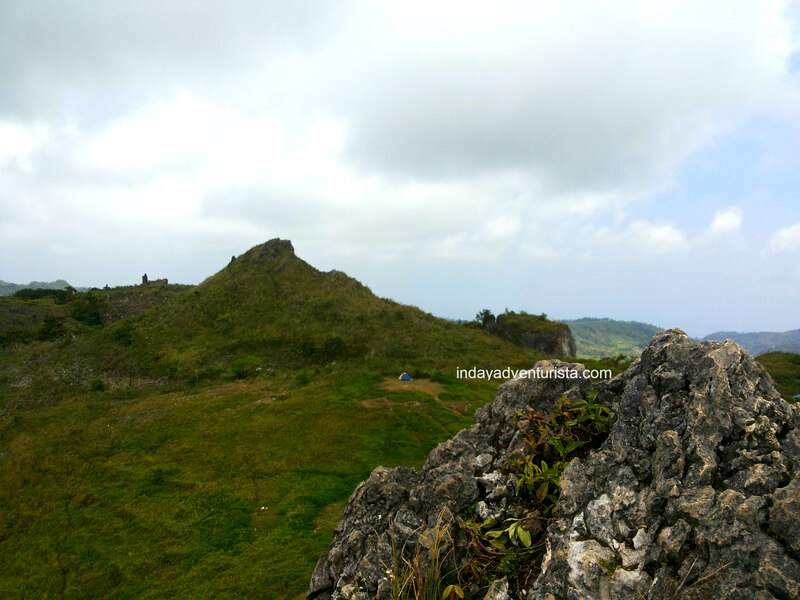 I strongly suggest to those who have not gone to the Mantalongon highlands to give it a try; the feeling when you’re at the top is very rewarding. 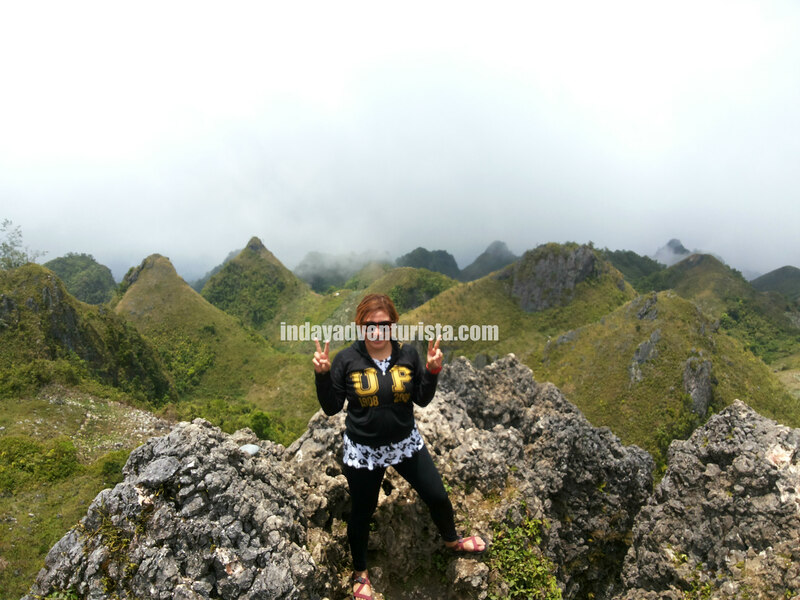 The formidable array of landscapes and the view from the top looked like you are in another world. A nice spot for nestling fleecy sheets in a tent and cuddle up all night. 🙂 So do not hesitate to test your raw strength because it’s worth your while. – From Cebu bus terminal, take a bus traveling to Oslob or Bato via Dalaguete and stop at Dalaguete proper. Fare is P100. – Hire a habal-habal (public motorcycle) for P200, two-way, until you reach the end of the road where the 20-minute hike going to the summit commence. – Take the southward route (N.Bacalso S National Hwy). At Carcar City Circle, take the 2nd exit the turn right onto Dalaguete-Mantalongon Badian road. After a couple of hours at the peak and countless groufies and selfies, we called it a day. Instead of spending an exhilarating night at the mountains, we decided to visit a small local spring just a few minutes away from the center of Dalaguete, Obong Spring. It’s a freshwater spring (lies next to the ocean) that meets the sea during high tide. I will have a separate article about our Obong Spring stop-over because it deserves equal recognition since it’s a gem hidden in plain sight. – Negotiate with your habal-habal driver to send you straight to Obong spring. You only need to add P50 (a total of P250 including your two-way motorcycle ride to the peaks). 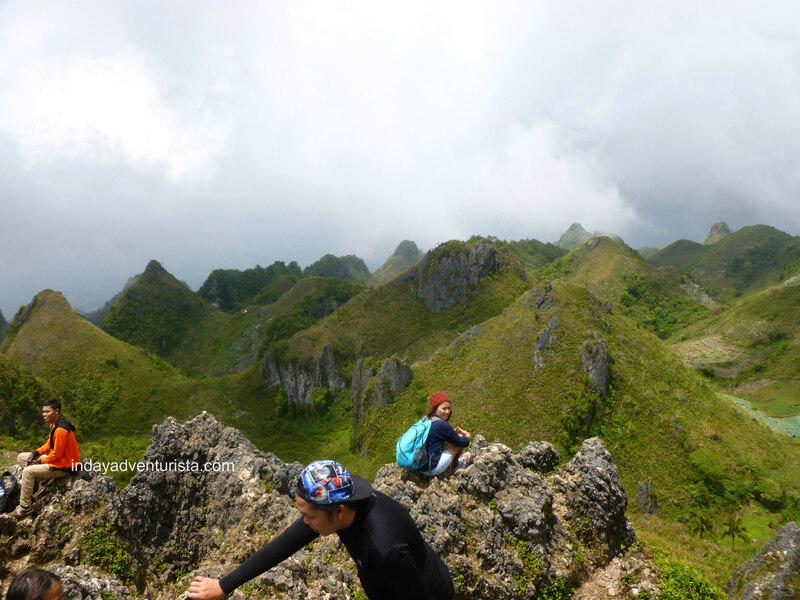 To hiking noob who seeks adventure but is not physically prepared for an intense hiking extravaganza, Osmena Peak is just right for you. Take it from another newbie here. It’s time for YOU to take the climb.